It’s easy to go overboard with buying toys for your child, especially during the holidays. There are so many different options to choose from and often at a very reasonable price. Toy stores and big box stores like Target and Walmart often put together a list of hot holiday toys that are must-haves for the year. But before you go buying them, take a look around your child’s room — you’ll probably notice loads of toys that have sat unused for months or even years. Chances are your child has a favorite store to shop at — especially as they get older. 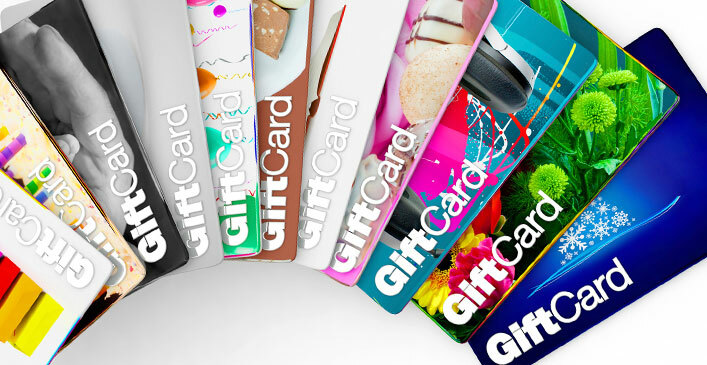 Instead of trying to figure out what to get them from those places, whether it’s a toy, clothing or accessories store, buy a gift card instead. Even if all your teen wants to do is play a video game like League of Legends, you can get them a gift card for the in-game currency, IP. When you give them the card during the holidays, you can present it as a shopping spree of sorts. They have a certain amount of money on the card to buy whatever they want with. Not only will they get something they really want out of it, they’ll also learn about money and how much things cost.